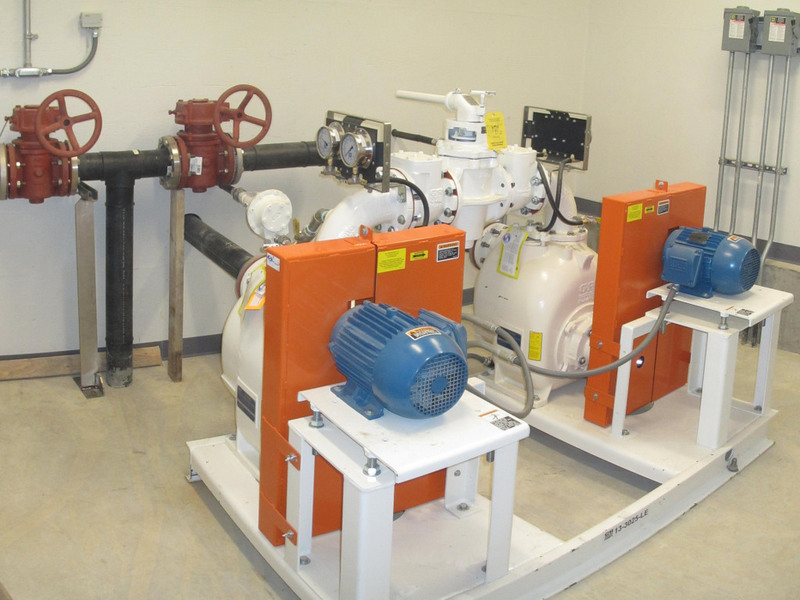 Kotzebue Sewer Lift Stations | Engineering Design & Consulting, Inc.
EDC provided mechanical and electrical design services for three sewage lift stations to replace failing stations. The design included power, lighting, SCADA RTU controls with communications via radio, instrumentation, electric heat trace, HVAC, pumping, and plumbing. The design of the new lift stations served as prototypes for future replacement lift stations.